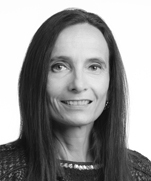 Martine Gerber-Lemaire is a partner in Dentons’ Luxembourg office and head of the Luxembourg Real Estate and Restructuring, Insolvency and Bankruptcy practices. Having assisted a clientele of domestic and international companies including institutional investors, promoters and sellers, Martine focuses on all types of real estate transactions including acquisitions, disposals, financings, developments, building renovations, property management and leasing, amongst others. She has particular experience with acquisitions and disposals, funding and investment and advising on regulated and unregulated real estate investment vehicles. With sound experience in European Insolvency law, Martine also focuses on workouts and turnarounds, corporate and debt restructurings, pre-insolvency issues, directors’ liability, bankruptcy proceedings, and complex cross-border insolvencies. In addition, Martine has particular capabilities in assisting on issues related to shift of the Center of Main Interests (COMI). Chambers Europe 2017: Ranked as a leading individual in Real Estate in Luxembourg (Band 1). She is described as "a very good technician" by clients, who frequently reference her practical approach, with one saying: "She is for me the best lawyer in real estate, being 100% pragmatic. If you want to close a deal, she is extremely efficient, precise and to-the-point." "Recognised in the market as the best for real estate." The Legal 500 2017: Ranked in Real Estate and Construction in Luxembourg (Tier 1). Her clients describe her as "very pragmatic and experienced", and she has a "well-deserved reputation for real estate matters". The Legal 500 2016: Ranked in Real Estate and Construction in Luxembourg (Tier 1). Her clients say she is "pragmatic and experienced, and has an excellent reputation in the real estate industry”. Chambers Europe 2016: Ranked in Real Estate in Luxembourg (Band 2). Her clients describe her as an "expert in real estate" and an "excellent negotiator, and very pragmatic." 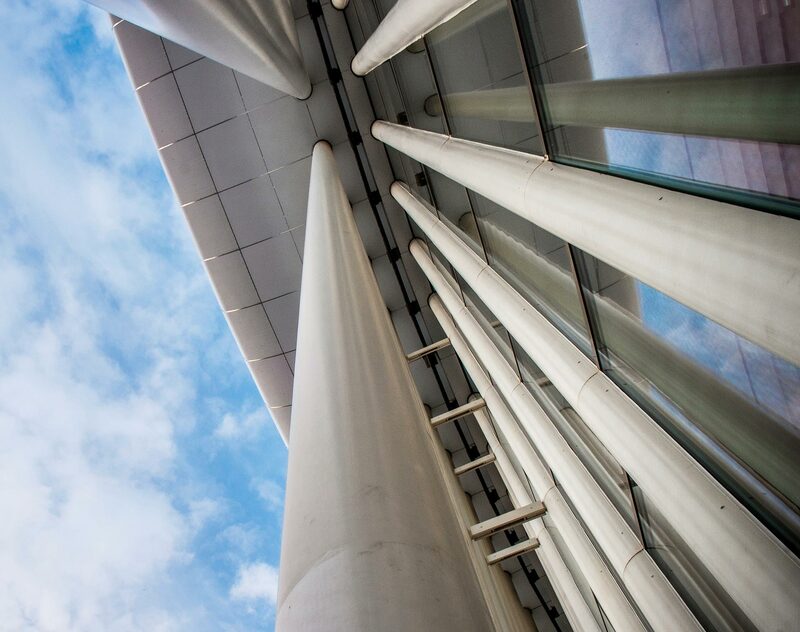 The Legal 500 2015: Ranked in Real Estate and Construction in Luxembourg (Tier 1). Chambers Europe 2015: Ranked in Real Estate in Luxembourg (Band 2). Her clients say: "She is a very good negotiator and very efficient; one of the key people at the law firm."